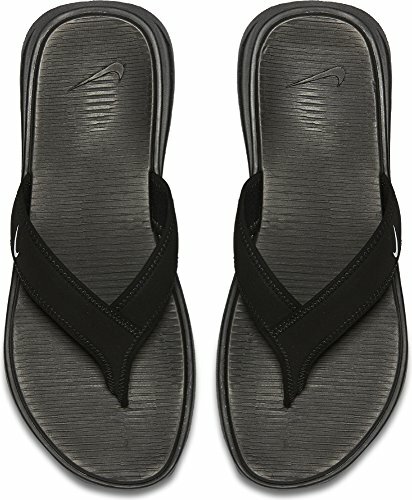 As the temperature warms, let your feet out to breathe with the Men's Nike Ultra Celso Thong Sandals. You'll love the plush cushioning and all-day comfort of the dual-density foam under your foot, as well as the lightweight comfort of the neoprene straps. The thong construction allows for a more secure and comfortable fit.